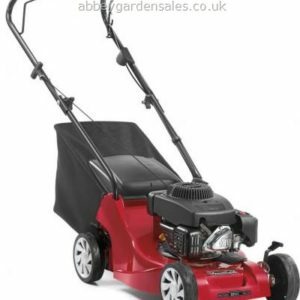 For all your garden machinery needs. We take the 'ard' out of gardening! Handy petrol 3 in 1 multi-tool with attachments for grass trimming, brush cutting and hedge cutting. Straight and jointed shaft. CHECK OUT OUR GRADED MACHINES/SPECIALS CATEGORY FOR FANTASTIC DEALS ON NEW OLD STOCK, GRADED AND USED MACHINES. 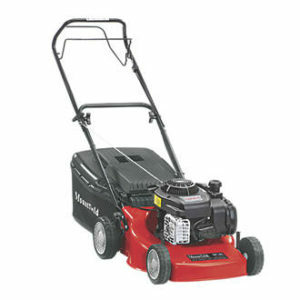 Ideal for cutting grass, brambles, rough vegetation and tree branches. 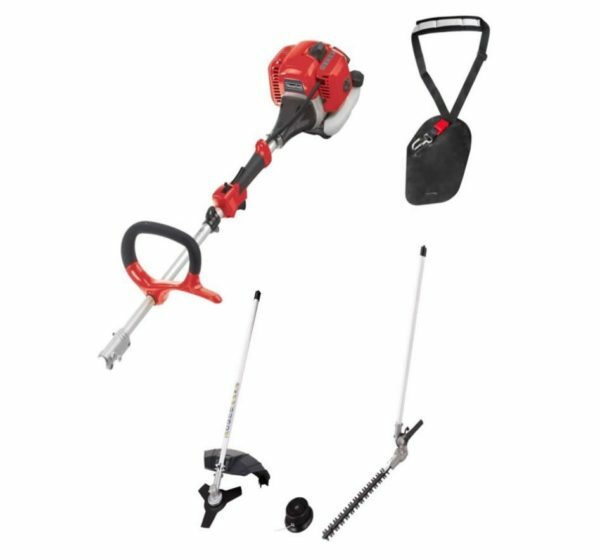 The Mountfield MM2603 MT is a great value petrol multi tool and includes a double sided 16″ hedge trimmer blade, strimmer head (with a Tap & Go 2-Line Nylon head and 3-tooth blade) and also a maintenance tool kit. The 40cm double sided reciprocating hedge trimmer blade will slice through all types of hedging material up to 25mm in diameter with ease. The blade angle can be adjusted to suit your particular requirements from 45 degrees on one side to 45 degrees on the opposite one, and any position between the two. The combined length of the attachment and the engine unit is a staggering 221 cm (87″) allowing you to reach the top of tall hedges without having to resort to balancing on a ladder – keeping your hedges neat and tidy was never easier! Lightweight and well balanced, this long reach hedge trimmer also features a loop handle and anti-vibration system for comfortable extended use. The strimmer attachment features a Tap & Go 2-Line Nylon Head and there is alos a 3-tooth metal included for tougher areas. For advice on the product best suited to your requirements please call us on 01782 777878. GRADED MACHINES have had slight use. This machine is available for COLLECTION ONLY. It is unboxed, assembled and PDI’d. 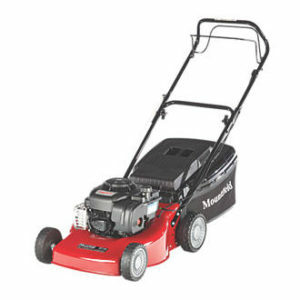 Copyright © 2019 Talke Mowers. All rights reserved.